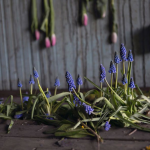 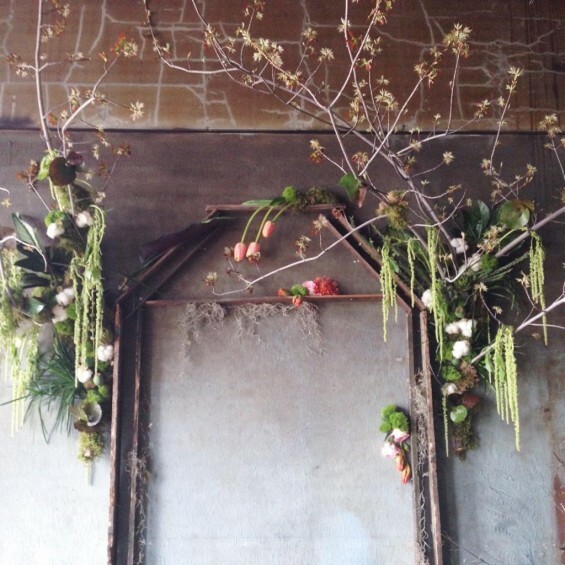 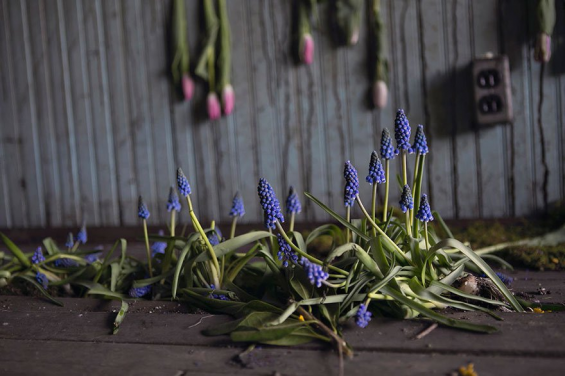 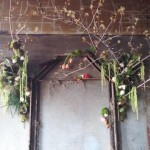 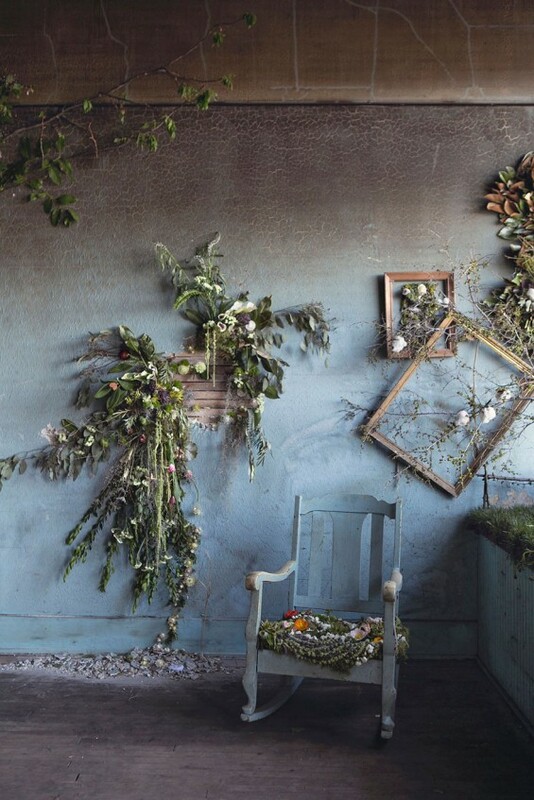 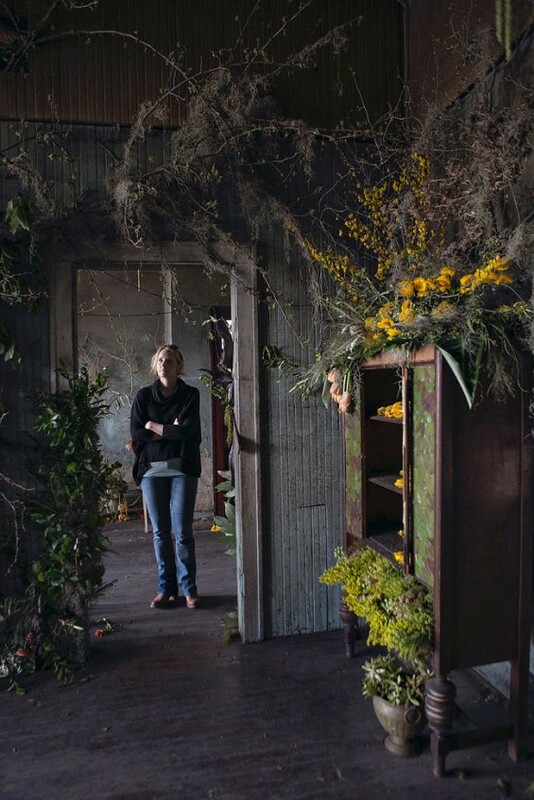 Detroit florist Lisa Waud wants to give abandoned homes in her city a chance to bloom once more before they are demolished. 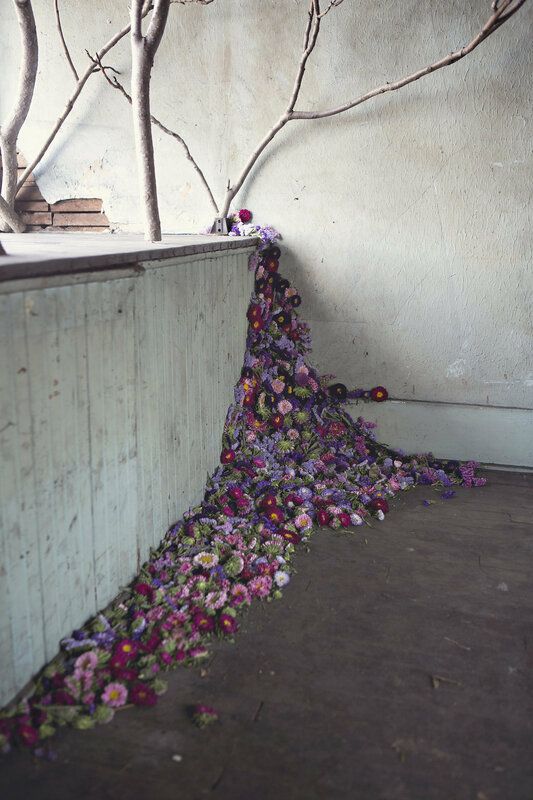 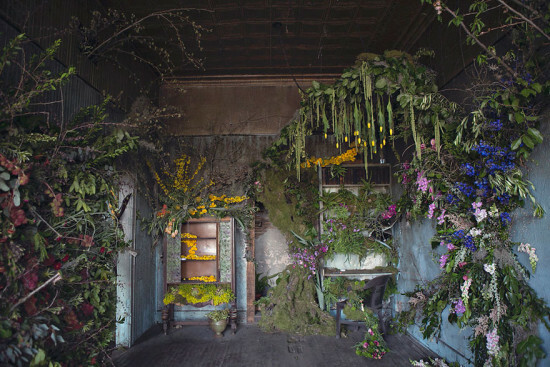 Her project, The Flower House, had its trial run this month, when the Huffington Post reported she leaned out the second-story window of an abandoned house overlooking a Detroit freeway, and sprinkled white flower petals on spectators gathered below. Inside, the house was festooned with mosses, ferns, seasonal flowers and vines—more jungle than junk property—a visually arresting living art installation that Waud hopes will raise as much as $50,000 for future work. 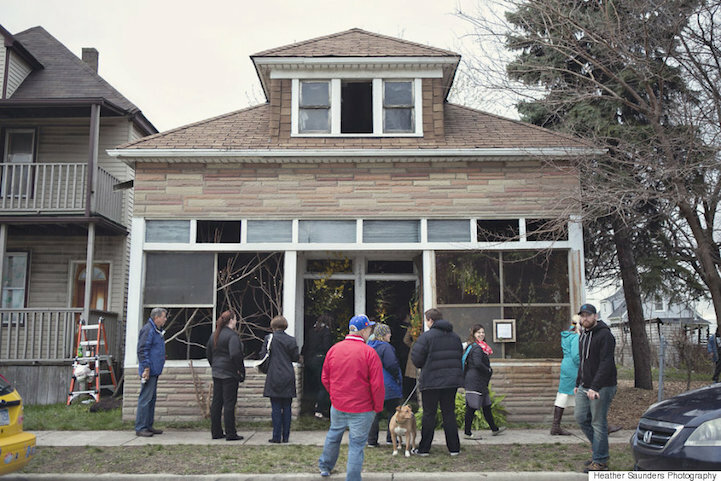 She says she will use the donations to repeat the project at other abandoned homes in the Detroit area and then deconstruct the buildings to salvage their materials. 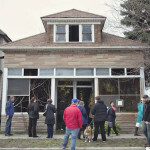 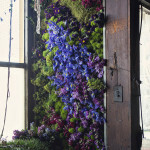 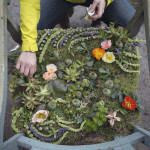 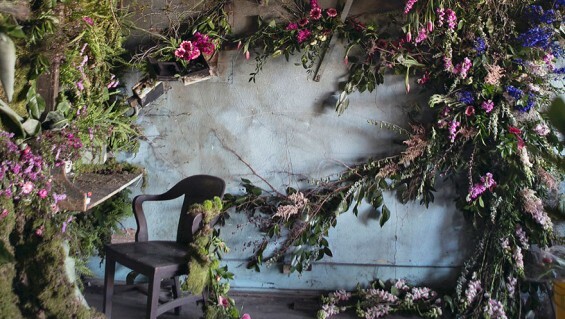 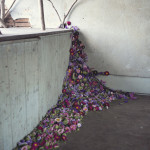 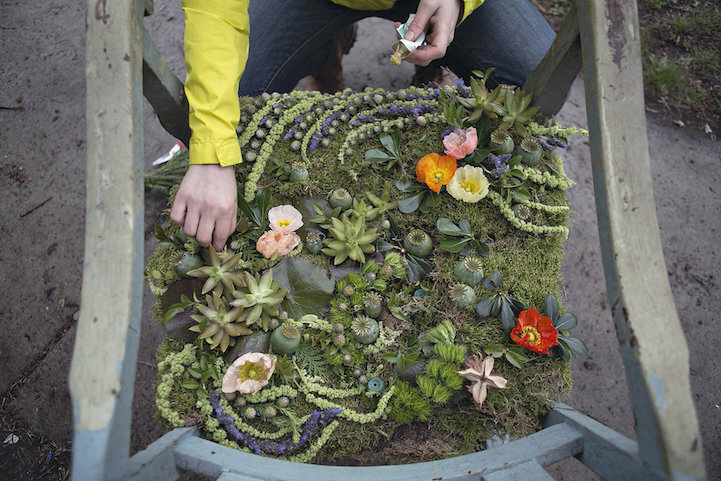 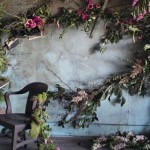 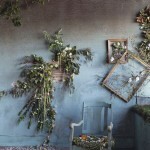 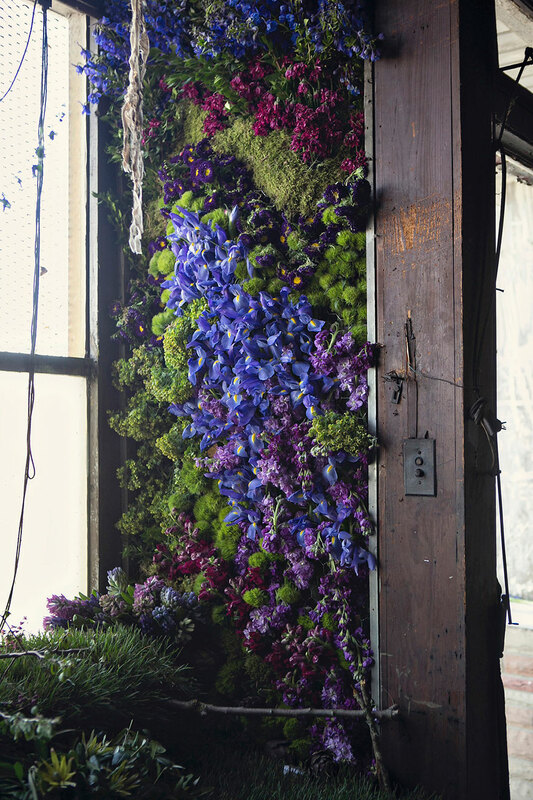 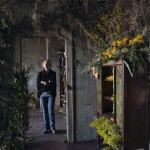 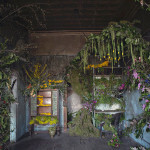 Heather Saunders Photography snapped an engrossing gallery of The Flower House, which you can see below.